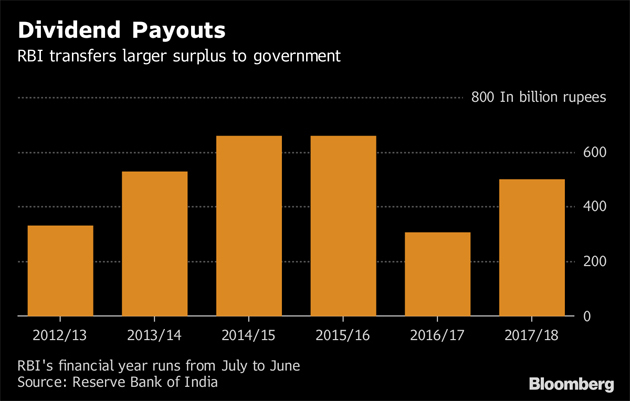 Pressure is building on India’s central bank to pay part of its profits to the government before a crucial election due by May, providing Prime Minister Narendra Modi with cash to boost spending and voter support, while keeping the budget deficit in check. Revenue from a goods and services tax, or GST, has for the most part fallen short of the 1-trillion rupee ($14 billion) monthly target, while income from asset sales have lagged estimates. That leaves the government counting on its central bank to make up the shortfall via an interim dividend from unrealized profits. 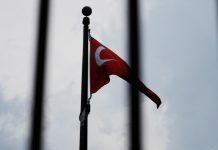 Turkey’s central bank was recently called on to do the same, agreeing to pay an advance dividend to the government before local polls in March. In India’s case, the demand on the central bank comes right in the middle of its financial year that runs from July to June, and follows a contentious battle with former Governor Urjit Patel about the institution’s autonomy. The Reserve Bank of India keeps a tiny portion of its profit in a contingency fund and transfers the majority to the government every year, which is then counted as fiscal revenue. 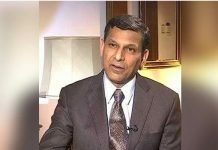 Typically, the RBI makes those dividend payments after it closes its books of accounts in June. Last year, it paid an interim dividend of 100 billion rupees. 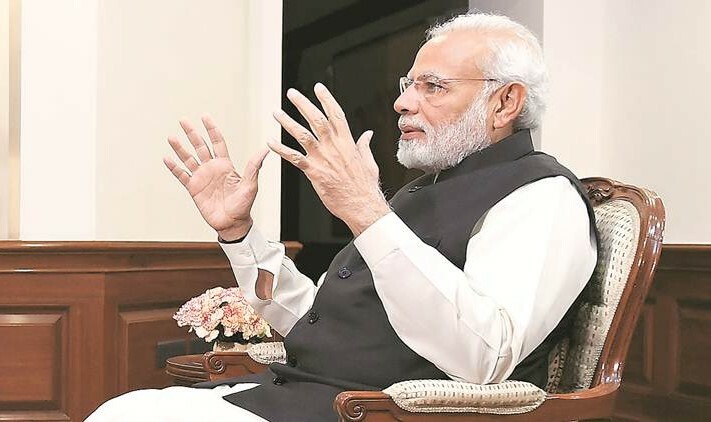 While new Governor Shaktikanta Das said earlier this month that no decision had been made yet on an interim dividend, speculation is gaining ground that he may cough up as much as 400 billion rupees to help the government make up some of the revenue shortfall for the year to March 31. The last national budget before elections is scheduled for Feb. 1. “Optically, a payout of any sizable interim dividend in the backdrop of leadership change at the RBI would hardly look cute,” said Abhishek Upadhyay, an India economist at ICICI Sec Primary Dealership Ltd. He added that apart from an interim dividend, it is likely that “creative accounting would be used to shift some spending off balance sheet” to keep a lid on the deficit. 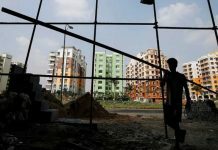 A Bloomberg survey of economists shows the government may widen its budget deficit target for the current fiscal year to 3.5 percent of gross domestic product from 3.3 percent. Concerns about the health of the government’s finances pushed the yield on the most-traded 2028 bonds higher in four of the past five weeks. Central bankers and economists are wary of the government’s push. They argue that a central bank’s finances are different from companies and there is a need to build buffers to maintain independence.